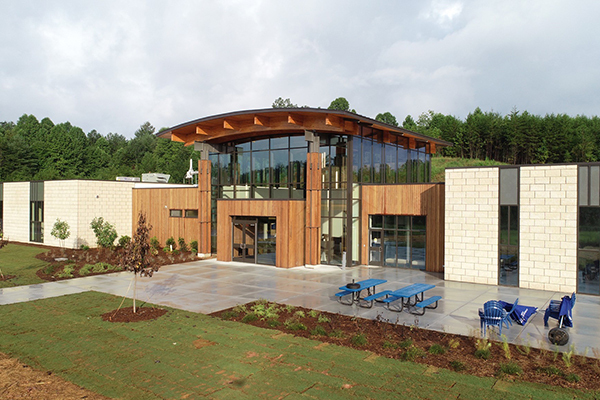 There is no physical library space on our UNG Blue Ridge Campus. 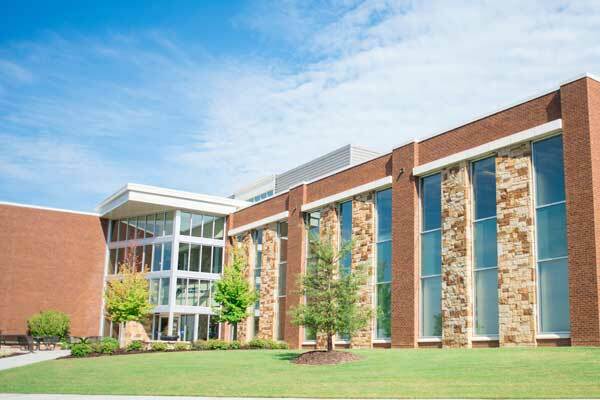 However, students, faculty, and staff on the Blue Ridge Campus have access to the UNG Libraries' resources and services via our web site, chat, email, text, or phone. 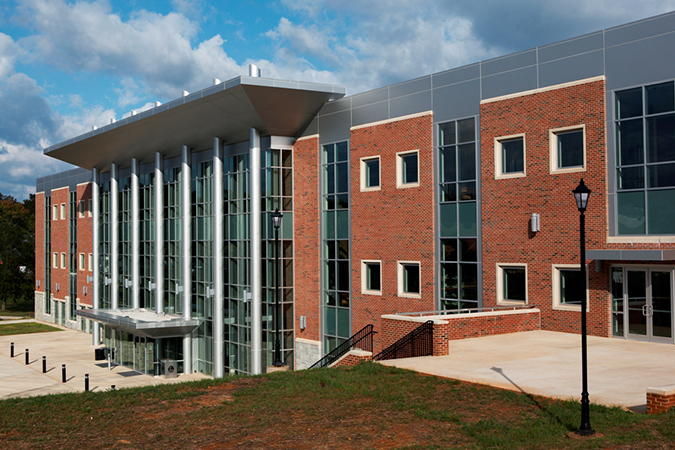 Students, faculty and staff on the Blue Ridge campus have access to the UNG Libraries' resources and services. For quick reference help, like figuring out if one of the UNG campus libraries has a book or how to get a password, you can get fast help from a library staff member. You can contact the library staff by chat, email, text or phone. Please see our Ask a Librarian page for more information. Library instruction is available by request. Whether on campus or off campus, Blue Ridge campus users may access database articles through GALILEO. Guidance is available on the Video Tutorials page. Though the Blue Ridge campus does not have physical library books or DVDs, you can access all of UNG's e-books and streaming films. Guidance on finding and accessing e-books is available on the Video Tutorials page and in this e-book handout. Students, faculty and staff may request books and DVDS from other UNG campus libraries Requests may be placed only on items that are currently unavailable, or that are located on another UNG campus. 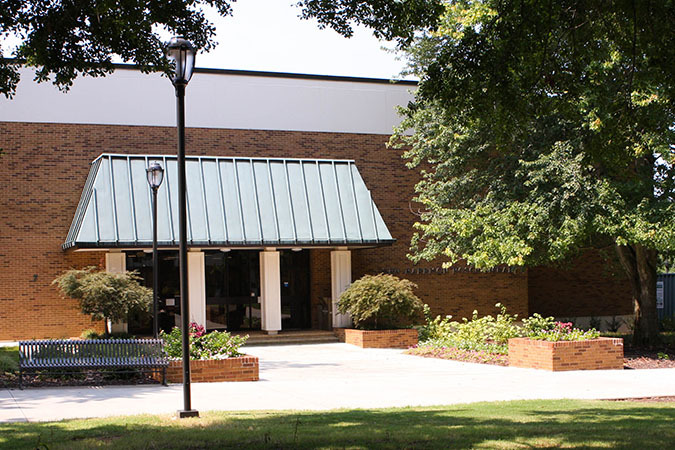 Blue Ridge campus users can also request materials from other libraries outside of UNG. Requested items are delivered by courier service—usually within two to three business days. 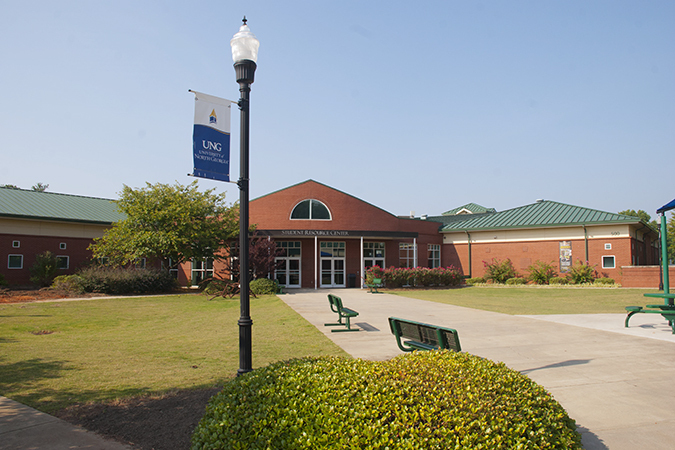 Patrons can select the UNG campus to which they want the requested item(s) to be delivered. The courier service does not operate over weekends, official holidays, and when the university is closed. Reference books, rare books, items in the UNG Special Collections and Archives, some DVDS, and other items that do not circulate cannot be requested.